IPFA recently held an international workshop on Plasma Quality and Supply with the aim of addressing the technological, regulatory and organizational tools necessary to produce plasma suitable for fractionation into Plasma Derived Medicinal Products (PDMPs). 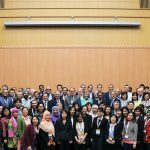 This workshop was held on 8 – 9 March in Taipei in collaboration with the National Serology Reference Laboratory (NRL, Australia) and Taipei Medical University (TMU) who also kindly hosted the meeting. This was the 4th in a series of IPFA regional meetings on the topic of plasma supply and patient access to PDMPs which have previously been held in the USA and South Africa. 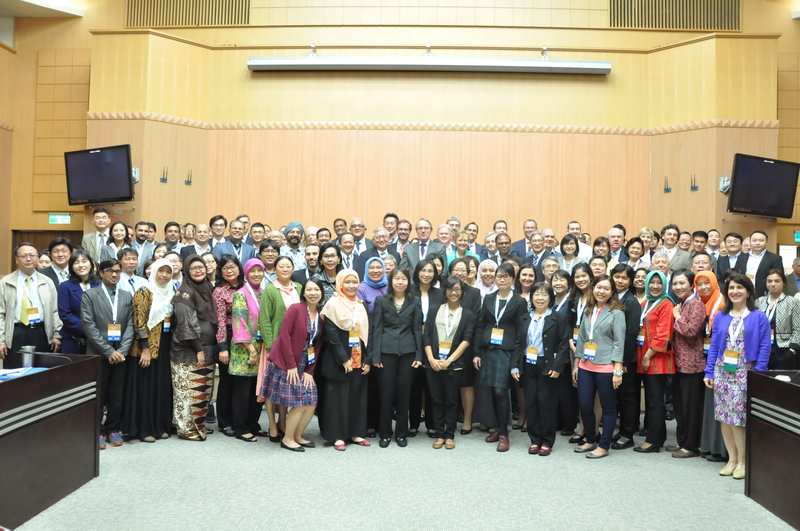 We were delighted to welcome more than 175 delegates to the meeting representing 30 countries from the Asia Pacific region and beyond, including Europe, Africa and North America. This region of the world has approximately 60% of the world population but contributes only 20% of the global plasma supply. IPFA’s priority is to support national plasma collection programmes to meet the increasing patient need for PDMPs and it was therefore appropriate to hold this workshop in this important region, focusing on the essential requirements for plasma quality and regulatory compliance. In common with previous regional meetings, this workshop set out to inform and debate issues of concern to stakeholders in the region, but above all to promote a spirit of cooperation to help the region maintain momentum and build on its many achievements. We hope this has been achieved. We have received many helpful comments and suggestions, which will provide useful guidance for future events. These indicate that the participants found the meeting relevant, educative, informative and well-structured. Their impressions from the meeting are available. IPFA and its collaborating organisations would like to offer their sincere thanks to all participants who gave so freely of their time, energy and expertise in contributing to the aims and goals for the meeting. We would also like to acknowledge the support we have received from our sponsors, without this the meeting would not have been possible. 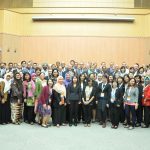 IPFA and its co-organisers were honoured to be given the opportunity to organise this workshop. We hope it has provided new insights and established new relationships. As announced at the meeting the proceedings are now available on the IPFA website. Please see below. With our sincere appreciation and thanks to you all for contributing and participating in the IPFA Asia Pacific Workshop and in particular to our speakers for agreeing to publish their presentations. Please double click on the title of the presentation you wish to view.